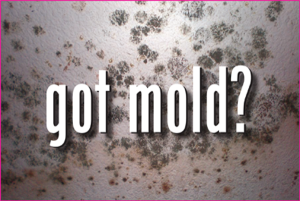 People who have ever lived in a moist environment, been in a building which has had water damage, taken an antibiotic, or been in a sexual relationship with anyone that has, there is a good chance you have a fungal overgrowth. 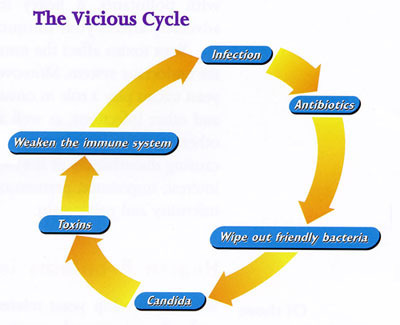 Many people have fungal and candida overgrowth, which can cause a plethora of symptoms. In clinical experience people who have brain fog, fatigue, ADHD, asthma, depression, leaky gut, food sensitivities, thyroid issues, trouble with weight loss, or yeast infections often have a systemic fungal overgrowth. 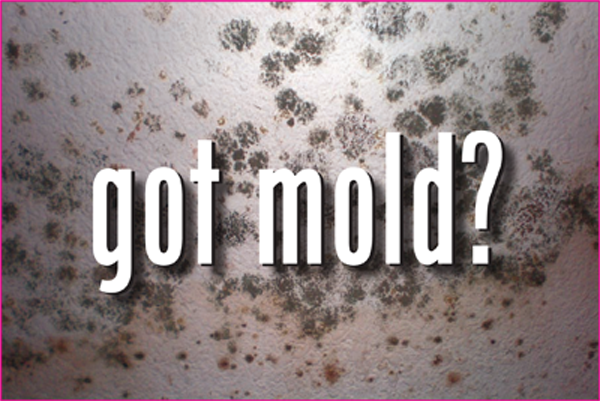 Fungal overgrowth in the body can produce toxic chemicals such as benzene and acetaldehyde. These toxic chemicals have to get broken down by your liver, which can overload the liver, preventing it from breaking down the normal load of toxic chemicals we are exposed to every single day. Dr. Wally Schmitt teaches how aldehydes are broken down by xanthine oxidase and aldehyde oxidase. Both of these enzymes are molybdenum dependent, and use up your body’s storage of molybdenum, leading to a deficiency. This can cause a whole load of issues including anxiety, inability to sleep, chemical sensitivities and muscle spasms. Benzene also needs to be broken down and will deplete your selenium storage. Selenium is needed by your body to produce antioxidant enzymes, and if someone has depleted levels then benzene toxicity can wreak havoc on their body. With such a case as mentioned above many doctors may give a selenium and/or a molybdenum supplement, which will help you function better, but not get to the root of the problem. The same goes with giving stimulants for energy, sleep aids for those who can’t sleep, or a topical anti-fungal remedy for ringworm. Getting to the root cause, the fungal overgrowth, will often clear up all of these other issues you are dealing with on a daily basis. #1. A 25-year-old student who had a fairly clean diet was trying to get back into shape after school had made him lose his work out schedule. He had also moved from a dry climate to a moist environment. He weighed 180 pounds, the heaviest of his life and wanted to get back into shape. He also reported being tired and had a hard time focusing in school. After 6 weeks of eating a very clean diet and running regularly he had only lost 2 pounds and with minimal increased energy. Frustrated with not losing the weight he wanted he came in and from a combination of his history, standardized testing, and applied kinesiology we suspected a funal overgrowth was a strong possibility. We prescribed some herbal products that have antifungal properties (Golden Thread Supreme and Melia Supreme) and he started to lose weight almost initially, dropping 10 pounds in the first two weeks of treatment (continuing the same diet and workout regime he had been doing prior to treatment). His energy also immediately increased, as well as his ability to focus during school. #2. A patient came in for multiple issues (fatigue, depression, etc.) and during our exam we suspected a fungal overgrowth. Treating the patient using Morinda Supreme and Vital Guard Supreme the patient came back in two weeks. She reported sleeping better, decreased depression, and also losing 8 pounds. We had never talked about losing weight, but it happened naturally after fungal overgrowth was resolved. She continued to lose 5 more pounds before our next visit for a total of 13 pounds. She also reported having more energy than she had in the past 10 years, the depression was gone, and she felt better than she had in 10+ years. We did put her on an anti-fungal diet to help minimize new fungal growth, and had her avoid eggs and corn due to a possible sensitivity, but no calorie restrictions, carb reductions, or increase in exercise occurred. How to Treat a Fungal overgrowth? When treating a fungal overgrowth it can’t be taken out of context. 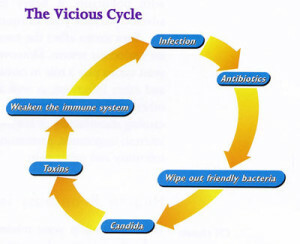 A patient needs to be evaluated for other co-infections including viral, bacterial, protozoa, etc. in addition to food sensitivities, heavy metals, etc. Also if your spouse/partner has a fungal overgrowth they need to get treated simultaneously to get optimal resolution since many microbes can be passed back and forth with even just one kiss. In my office I use a form of Applied Kinesiology in addition to a thorough examination and potential lab work to find out an individualized treatment plan. 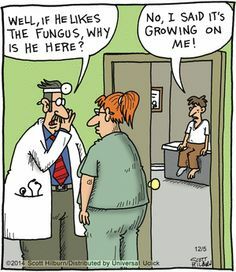 For many doctors it can take them months and months to try and treat a fungal overgrowth but in my clinical experience using our protocol and checking for all stressors to the body we can typically rid you of your fungal overgrowth in 2-3 weeks. Most patients notice a dramatic difference within the first 1-2 weeks of treatment. By treating any unwanted microbes, removing foods one is sensitive to, and removing other stressors to the body you can be back on the path to a healthy state in no time at all. If you are worried about getting a fungal overgrowth (or recently just got over one) there are multiple steps you can take to minimize your chances. When traveling to a potentially moldy environment I usually take a small preventative dose of Morinda Supreme daily. Also ensure your house is mold free, minimize your consumption of refined sweets, and take an herbal antifungal at the same time you take a prescription antibiotic. Be sure that your spouse/partner is also taking the same steps that you are, as previously mentioned.